Image via Harvard University SEAS. 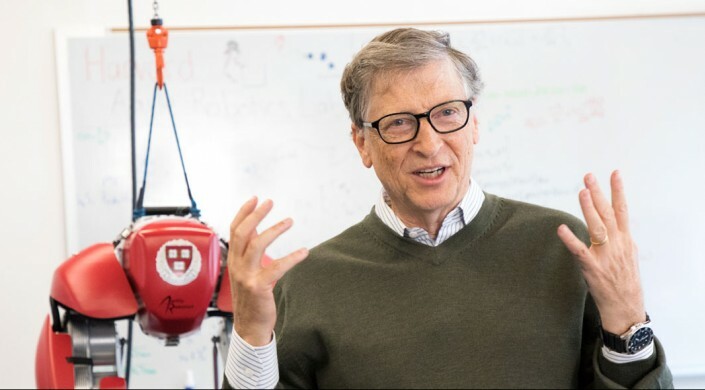 Last week, Bill Gates published a video on his website, GatesNotes, which documented his visit to a Harvard University robotics lab to learn about the many robots being developed. His experience smashed preconceived notions about what robots are — and no, they’re not just Terminator-like. He encountered robotic gloves, robotics bees, and soft, 3D printed robots. His journey reiterated what we know to be true: robotic technology presents solutions to medical, maintenance, and research challenges while opening the door to innovation. Watch his video below to learn more about the robotics coming out of Harvard University.